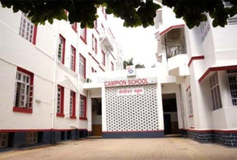 Find below the list of top IGCSE / Cambridge schools in Kandivali West - Mumbai with phone number, address, 360° School tours, 2018-19 Admission forms & Fees, photos, facilities & more. We provide for students a dynamic learning environment that is reflective, sensitive, and empowering, and is committed to developing excellence in academics and behaviour.? 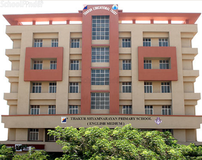 The school follows Cambridge International Primary Programme from Grade Nursery to Grade 5. 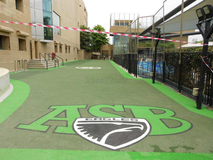 For Grade 6 and 8th, the school follows the Lower Secondary Programme of Cambridge International Examinations. For Grade 9th and 10th, the school imparts IGCSE of the University of Cambridge International Examinations. The Higher Secondary years of Grade XI & XII has the Advanced ('A') level Examinations of the University of Cambridge. 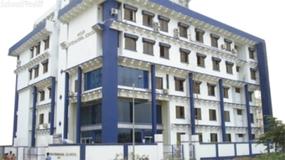 The school offers Science & Commerce in the Higher Secondary Years. 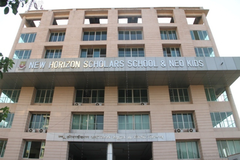 It is a day boarding, co-educational school. 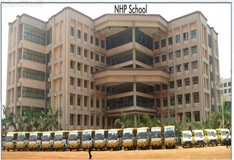 The school aims at nurturing the holistic development of the young generation keeping our ancestral cultures and values intact. 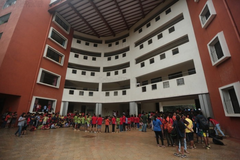 The Dr. Pillai Global Academy is a well-planned initiative from the Mahatma Education Society, a trust committed to provide meaningful education with tangible results. 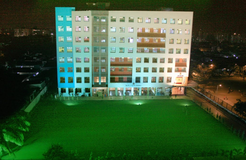 Don Bosco High School Borivalli is located in Borivali West, Mumbai. It was established in 1971. This school follows the State board. The school has English medium. 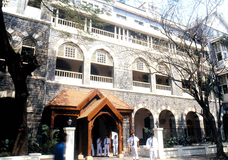 Carmel of St Joseph is located in Malad West, Mumbai. It was established in 1967. This school follows the State board. The school has English medium. Choosing the right school for a child is a daunting task. Making the job easier for you is Sqoolz. 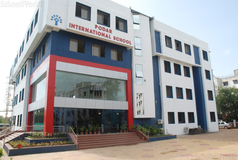 In order for your child to get admission to the best IGCSE / Cambridge schools in Kandivali West - Mumbai you need to study and analyze the list of top IGCSE / Cambridge schools in Kandivali West - Mumbai. 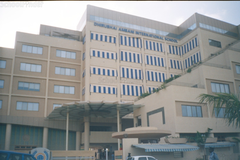 With our detailed list of IGCSE / Cambridge schools in Kandivali West - Mumbai, you can get all the information you need.